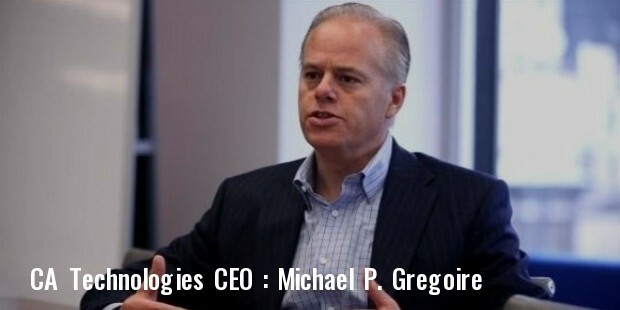 CA Technologies was started by Jim Wooldridge and his partners in Yakima, Washington on December 14th, 1990. The Company came about in response to the need for nitrogen in the Controlled Atmosphere storage industry. It was headquartered in the Pacific Northwest region. They used their engineering expertise and made the company a knowledgeable and dependable supplier of extensive technical support. Its single-minded mission was what helped it pass the challenging start-up period. C A Technologies provides a comprehensive service management software, which helps its customers manage the quality and availability of their online services along with making their operations more business aligned. Its software has a customer relationship system that provides a holistic visualization of the components across various technology domains. Additionally, this software also helps pinpoint the issues that threaten service delivery. The software uses cross domain IT operations analytics to help the operations staff take specific actions appropriate to the customers’ business priorities. Charles Wang and Russell Artzt established C A Technologies in 1976, to exploit the opportunity created by IBM’s announcement to unbundle the sale of its computer hardware from its software and support services. The same year, they also obtained exclusive North American distribution rights for CA Sort, a product that helps mainframe computers manipulate data efficiently. Throughout the 80s, the company rapidly grew via strategic acquisitions of Capex Corporation, Johnson Systems, Value Software and Uccel Corporation. In 1983, its CEO Charles Wang was given the ‘Software CEO of the Year’ award. Early in the 90s the company faced severe criticism from customers on account of its lack of strategic focus, incompatibilities of its strategic product lines, poor customer service plus failure to win an adequate share in application software and database system markets, which resulted in a sharp decline in its stock price. This resulted in the company changing its focus and targeting foreign markets in countries like Japan, Canada, Africa and Latin America. C A continued its expansion through strategic acquisition of its competitors, which made it an assemblage of some 200 acquired companies in the new millennium. On October 22, 2010, Newsweek’s Green Rankings ranked it among the greenest companies. Recently, C A Technologies acquired API Management firm, Layer 7 Technologies, whose technology has allowed the former to apply a unique twist on enterprise cloud governance. But, this is in an environment of stiff competition from smaller and nimbler rivals such as the recently funded Netskope. This company has helped give administrators more visibility into their individual environments using analytics. C A technologies is committed to advancing social, environmental and economic sustainability through activities like partnerships and philanthropic support to community organizations worldwide and in-kind donations from employees and management including volunteerism and managing gifts from them. 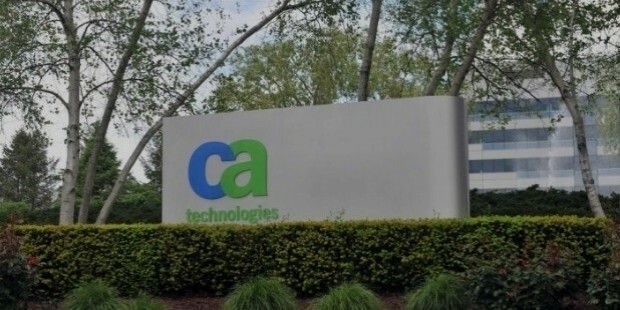 CA technologies invests more than US$600 million each year in software development on its 5,100 employees globally, who design, develop and support the software applications of the Company. It provides state-of-the-art software solutions to help customers and partners deliver innovative solutions by efficiently managing and securing their evolving IT environments.